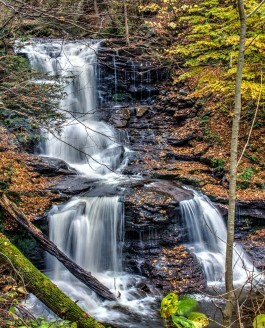 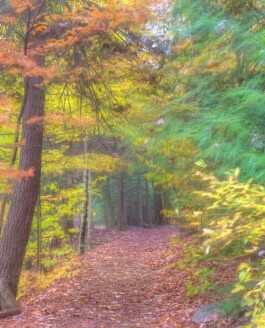 Here’s another shot that I took when I was in Ricketts Glen in Pennsylvania. 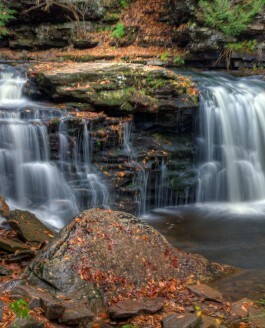 Although waterfalls are the main feature of the park, there are.. 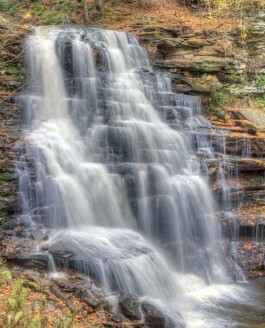 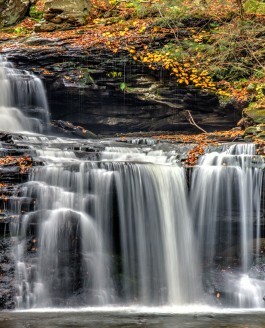 While Ricketts Glen State Park in Pennsylvania is primarily known for its waterfalls, it also boasts some of the most beautiful fall foliage I’ve.. 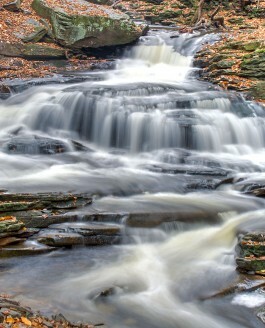 There is something calming about the sound of water flowing. 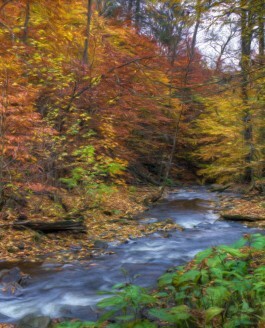 It doesn’t really matter if it’s just a small babbling brook or even the roar of a..